When you install a wordpress on a windows server (using IIS), the php mail() function may be disabled. 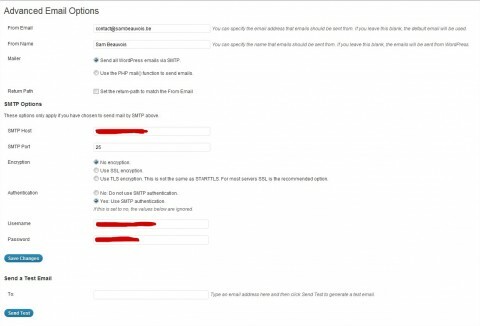 A simple workaround is to use the wp mail smtp plugin. You can test it directly from the settings page.